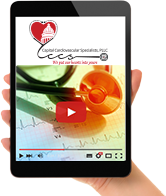 Patients will instantly notice Dr. Shawn Howell’s friendly, relatable approach to their cardiovascular condition at Capital Cardiovascular Specialists. Located in Washington, DC, Dr. Howell takes time to explain the causes of heart disease, treatment options, and methods to prevent heart conditions from progressing. As a board-certified interventional cardiologist, Dr. Howell is an expert in heart and vascular conditions including congestive heart failure, hypertension, coronary artery disease, and varicose and spider veins. She utilizes advanced interventional methods in the treatment of heart and vascular disease, which result in decreased pain, less risk of infection, and shorter post-operative recovery times. For your convenience, we offer many on-site services, including EKGs (electrocardiograph), echocardiogram, and vascular ultrasound. Call (202) 466-3000 today to schedule your appointment with Capital Cardiovascular Specialists, or request an appointment online at one of our 3 convenient locations: Clinton or Silver Spring, MD or Washington, DC. 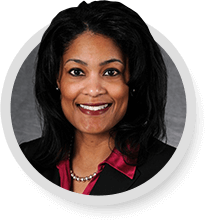 When Dr. Shawn M. Howell founded Capital Cardiovascular Specialists in 2010, her mission was to educate patients and provide state of the art, comprehensive cardiovascular care so they could live longer, heart-healthy lives. She stands by that mission to this day. 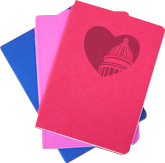 Our award-winning patient education library contains everything you need to know about cardiovascular conditions and treatments. Copyright © Capital Cardiovascular Specialists PLLC. All Rights Reserved.